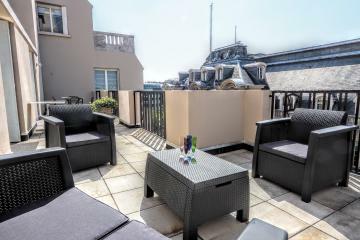 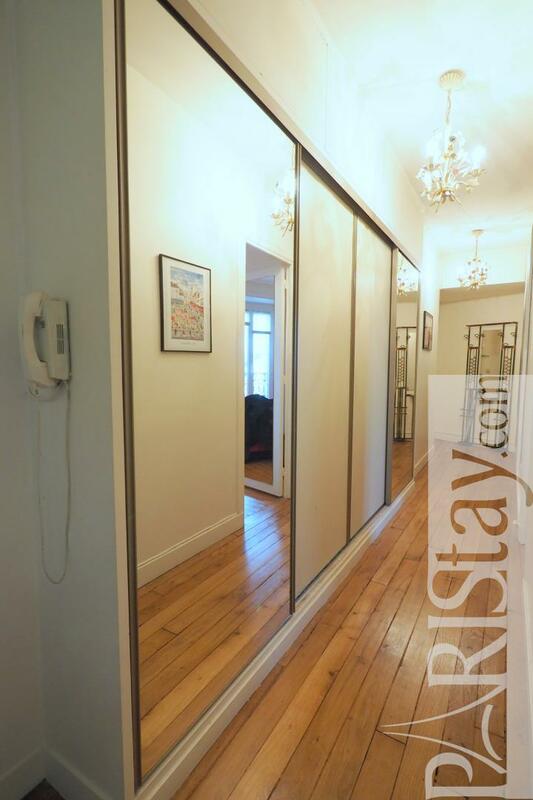 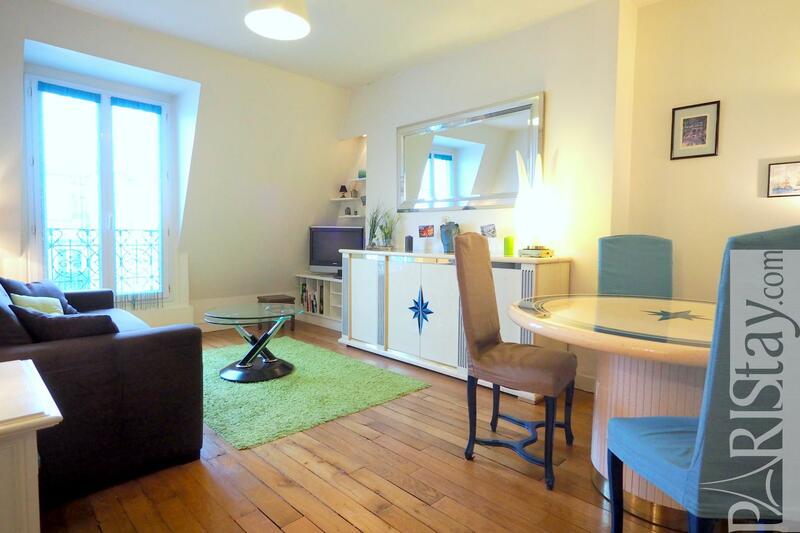 Charming Paris One bedroom apartment rental located next to the amazing Montmartre hill but in the trendy Trudaine area. 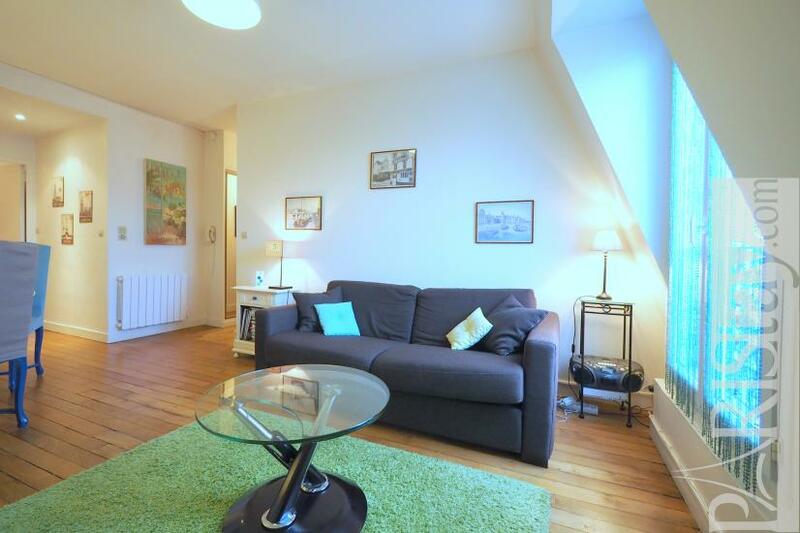 This is also about a 10 mn walk from London, Bruxels or Amsterdam! I mean Eurostar and Thalys terminal at gare du Nord is a 10 mn walk from the apartment. 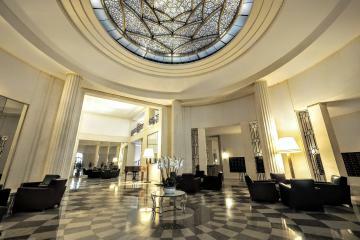 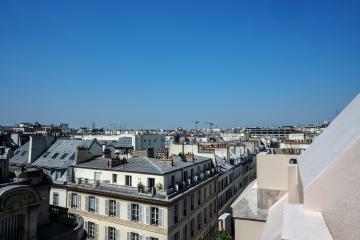 We love this neighborhood that offers both family life and parisian life., trendy bars and restaurants. 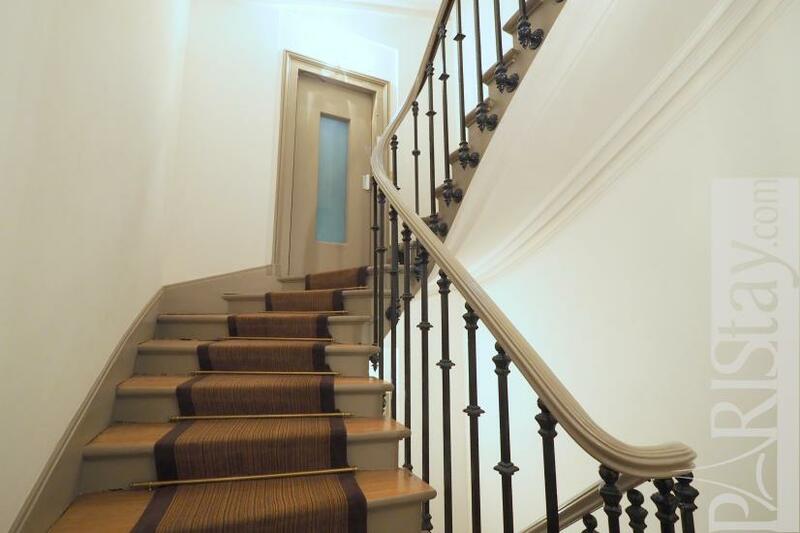 The apartment is situated on the 6th floor of a wonderful parisian building that has been renovated in 2016. It is spacious, bright and very quiet and offers the qualities of a family apartment in which to relax or concentrate for work. 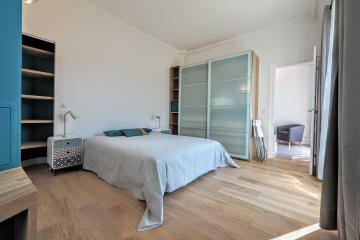 There is a spacious living room with a comfortable sofa bed and a generous dining table that seats 4, a large bedroom offering a double bed and an office desk, a fully equipped kitchen, a bathroom with bath and large cupboars in the entry corridor. 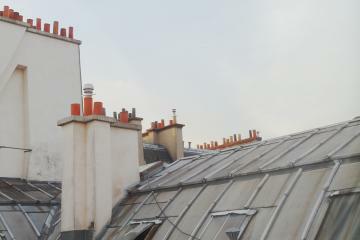 Nice view on Paris rooftops from the windows. 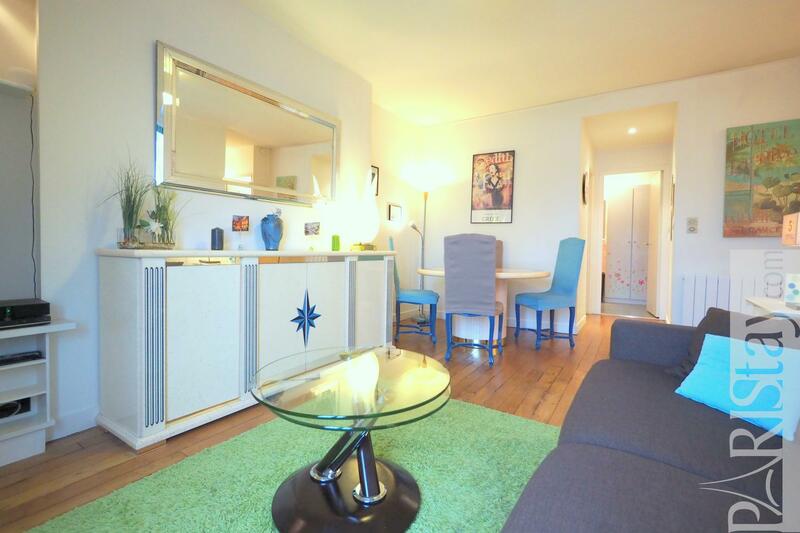 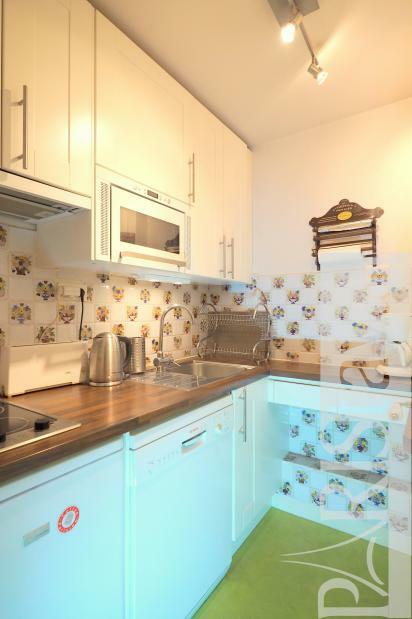 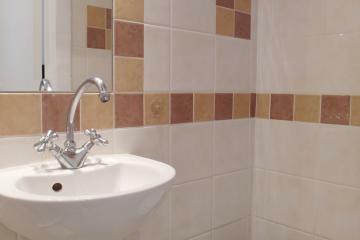 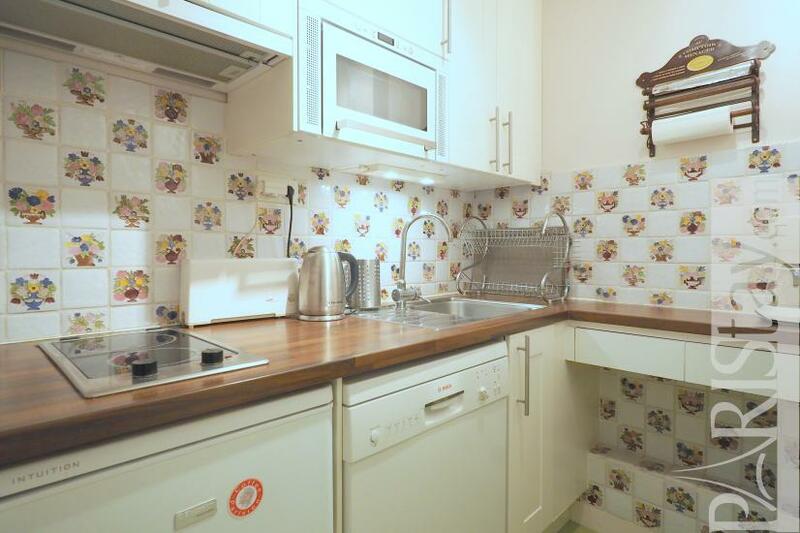 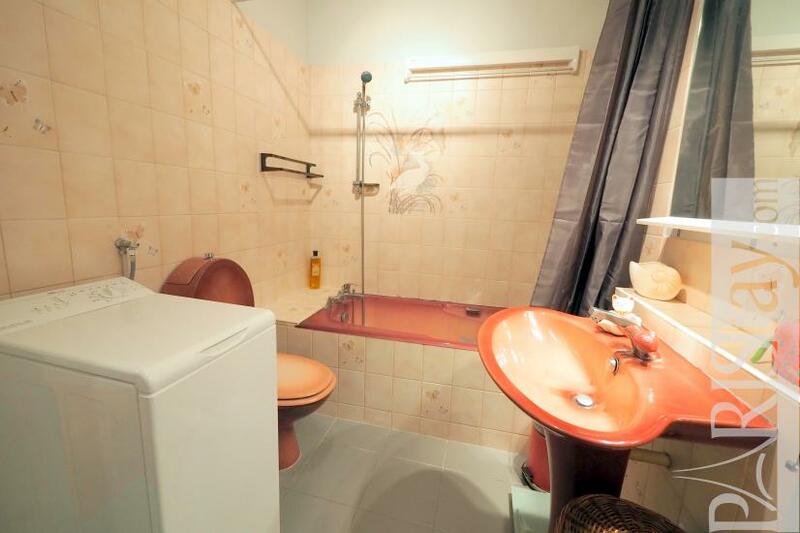 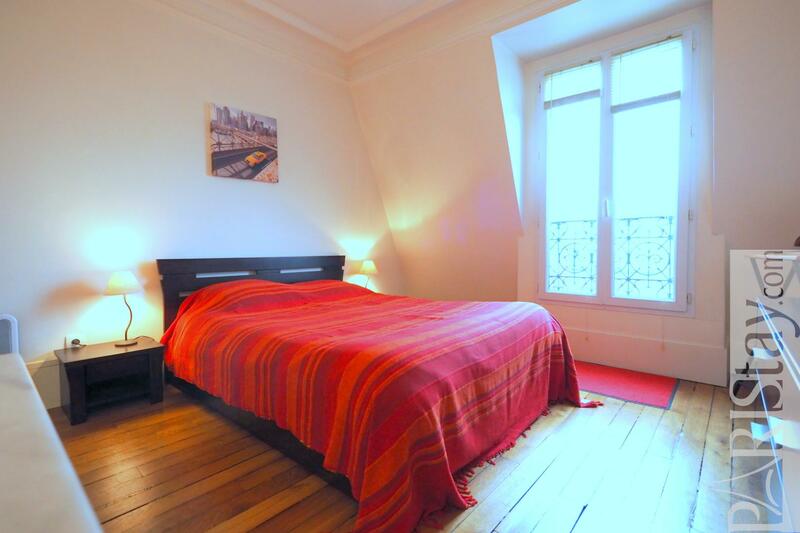 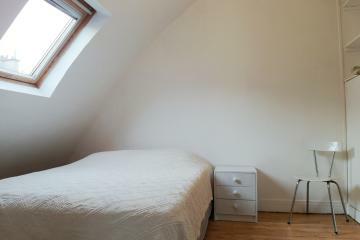 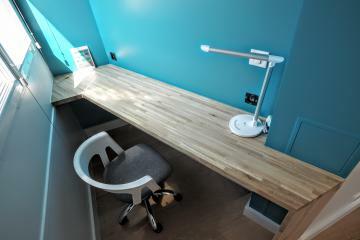 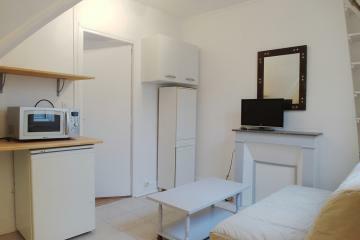 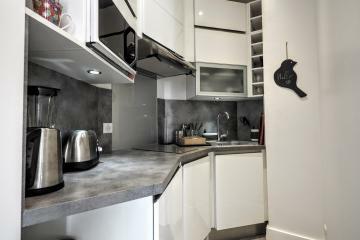 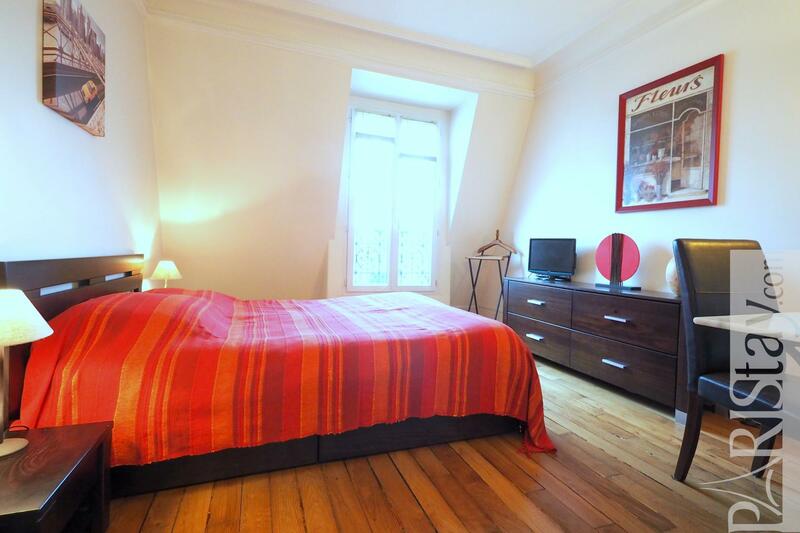 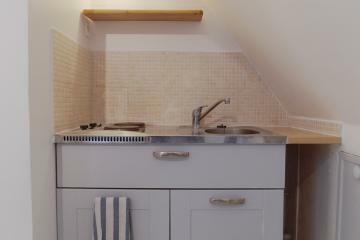 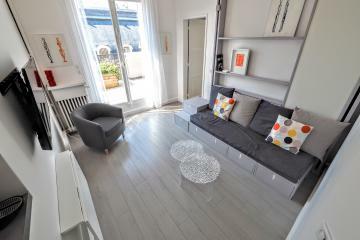 This flat is available for long term stays in Paris. 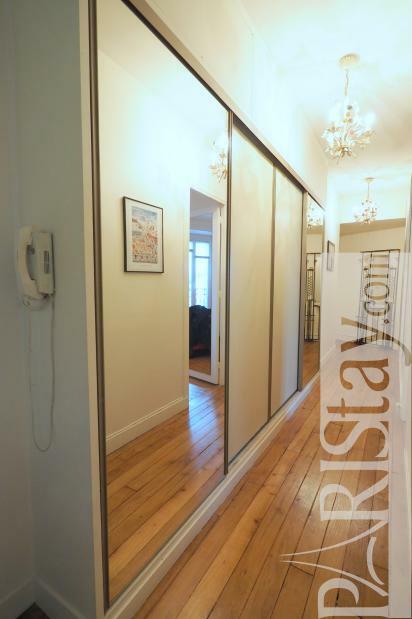 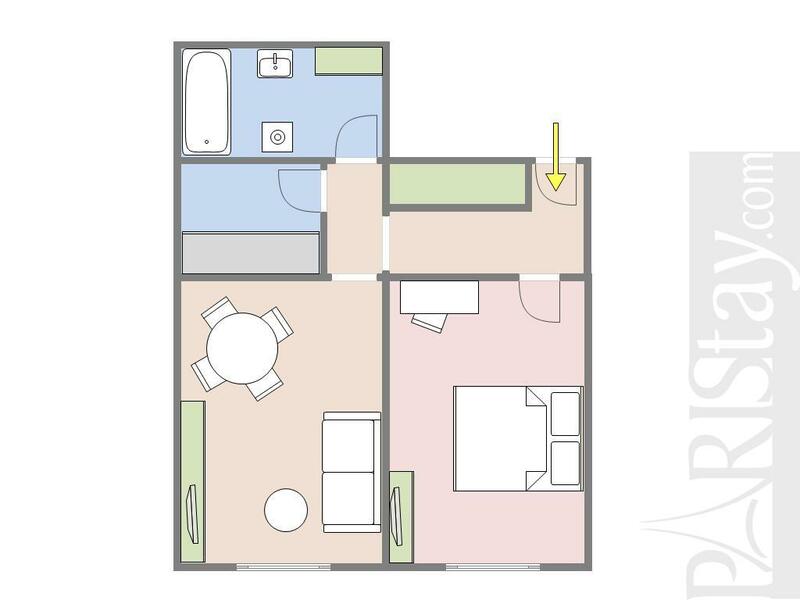 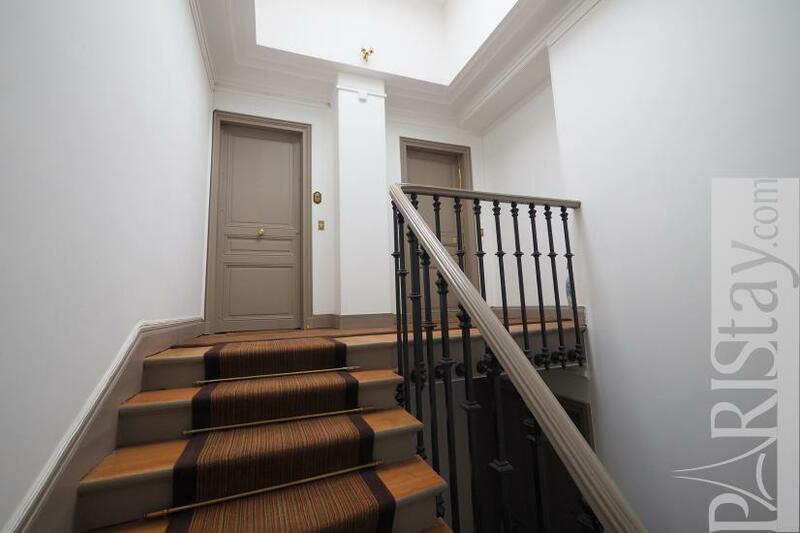 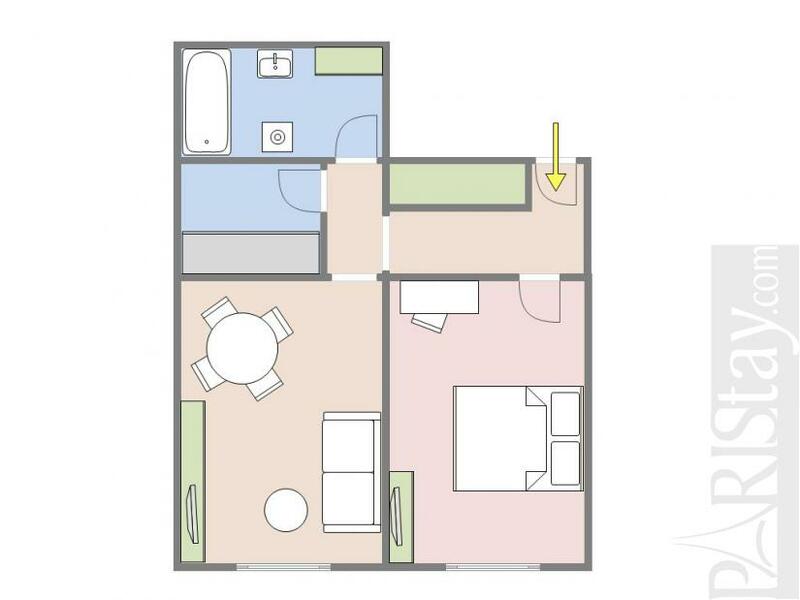 6 rd floor, with Lift, entry code security system, 1 bedroom Appartement, furnished, Approx: 50m² / 538 Sq.Ft.